President’s message: Mental health: It’s a marathon, not a sprint! The Journal of Swine Health and Production is published by the American Association of Swine Veterinarians. 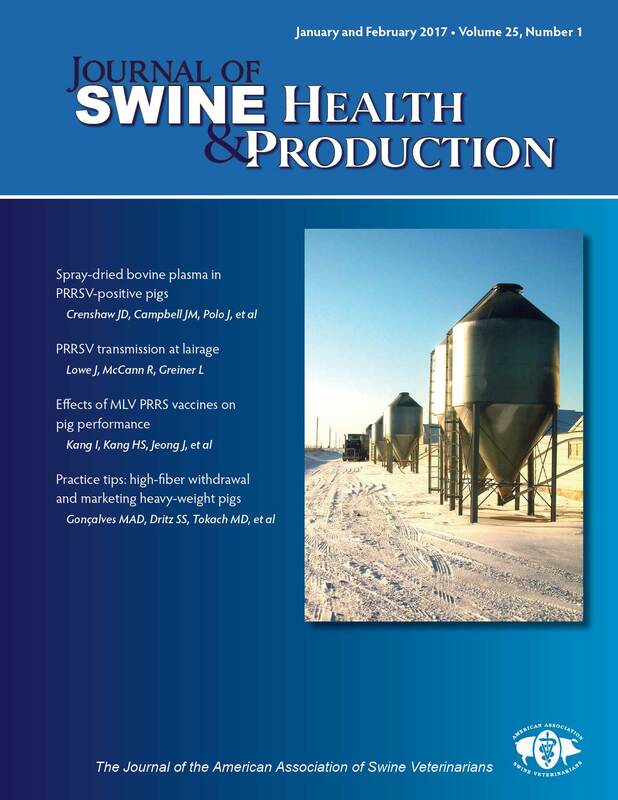 Opinions expressed in this publication are those of the individual authors and do not necessarily reflect the endorsement, official attitude, or position of the American Association of Swine Veterinarians, the Journal of Swine Health and Production, or any Industry Support Council member. The Journal of Swine Health and Production is a refereed publication and is a benefit of membership in the American Association of Swine Veterinarians.